Emergence is often described as the idea that the whole is greater than the sum of the parts: interactions among the components of a system lead to distinctive novel properties. It has been invoked to describe the flocking of birds, the phases of matter and human consciousness, along with many other phenomena. Since the nineteenth century, the notion of emergence has been widely applied in philosophy, particularly in contemporary philosophy of mind, philosophy of science and metaphysics. It has more recently become central to scientists’ understanding of phenomena across physics, chemistry, complexity and systems theory, biology and the social sciences. Within these sections important topics and problems in emergence are explained, including the British Emergentists; weak vs. strong emergence; emergence and downward causation; dependence, complexity and mechanisms; mental causation, consciousness and dualism; quantum mechanics, soft matter and chemistry; and evolution, cognitive science and social sciences. 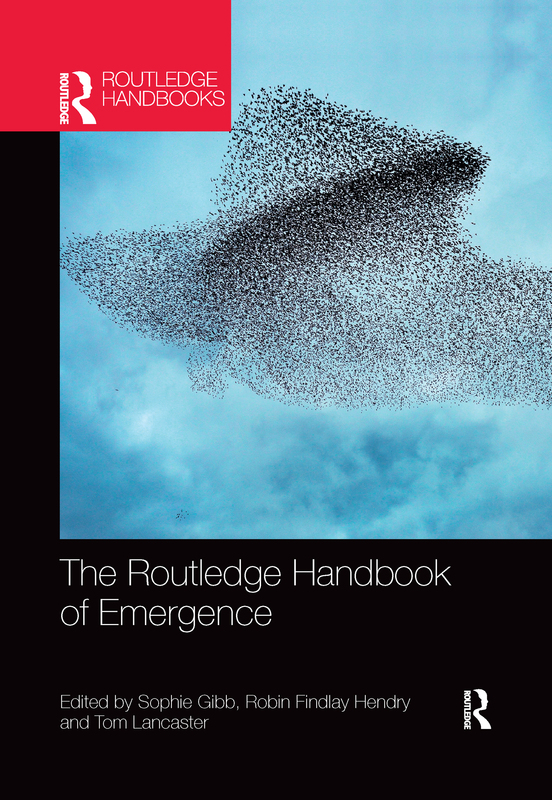 Essential reading for students and researchers in philosophy of mind, philosophy of science and metaphysics, The Routledge Handbook of Emergence will also be of interest to those studying foundational issues in biology, chemistry, physics and psychology.